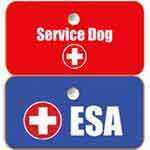 Our Medical Assist rocker patch is a task-specific patch that quickly, yet subtly identifies how your service dog assists you. 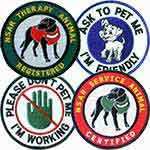 The patch is 3.5" wide and fits nicely on the top or side of a vest, shirt, or sweater. 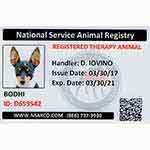 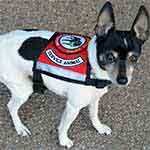 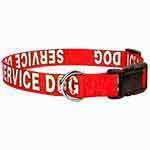 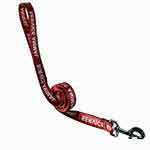 Appropriate for every disability, we recommend a Medical Assist rocker patch on each side of your service dog's garment. 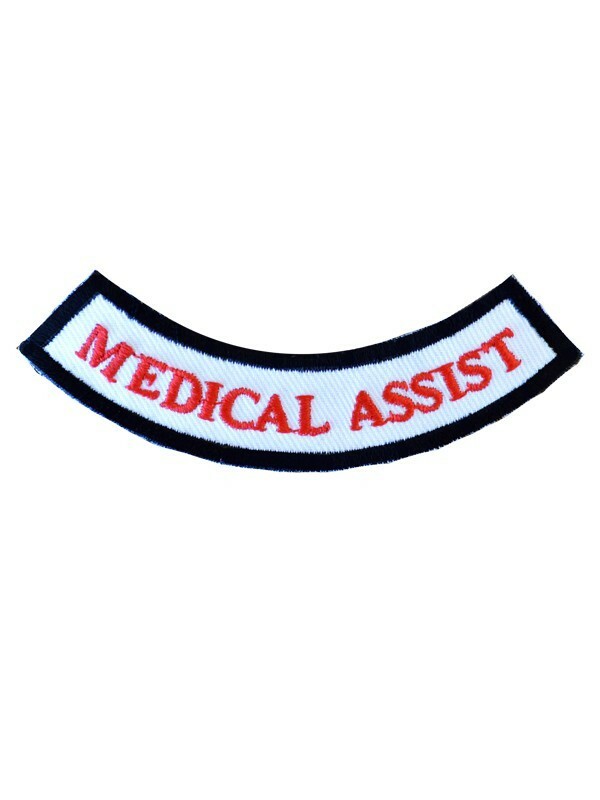 Our Medical Assist Rocker Patch is a 3.5" wide crescent-shaped embroidered patch with the word MEDICAL ASSIST in White/Red and a black border.